Cinnamon rolls are our favorite tradition. As soon as Thanksgiving rolls around, my husband starts asking for them for every possible “holiday” or weekend breakfast. 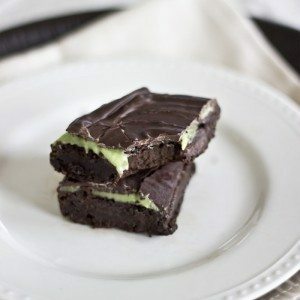 This recipe has quickly become a fall/winter favorite and they are definitely a Christmas tradition. Christmas morning is always special. And these cinnamon rolls make our Christmas morning so special, I’m jumping to tell you about this recipe now. For my husband and I, Christmas morning is greeted with luscious cinnamon buns. Before we went naturally sweet, cinnamon rolls were a major vice. Who doesn’t love all that cinnamony caramelized sugar center. And that cream cheese frosting! Not to worry, these buns can be made at home in a healthier way and still taste just as awesome! 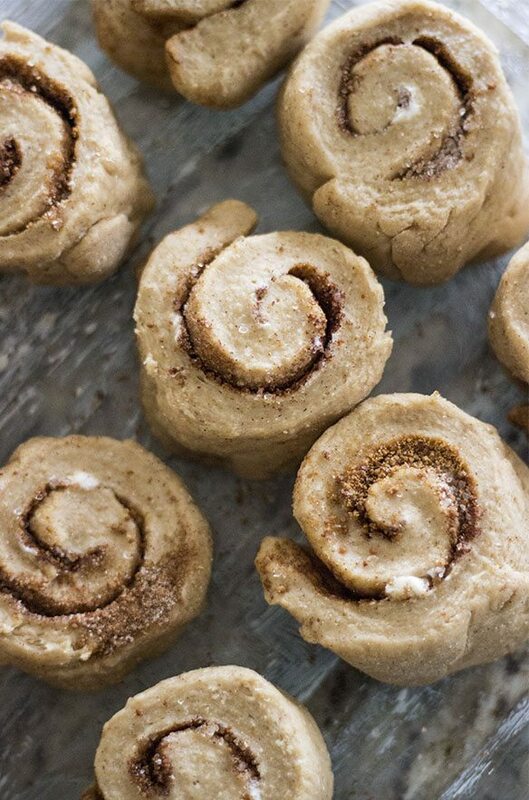 Not a smidgen of refined brown sugar or refined flours is used in this recipe, and still, these cinnamon rolls are the greatest treat during the holiday season! Happy holidays! 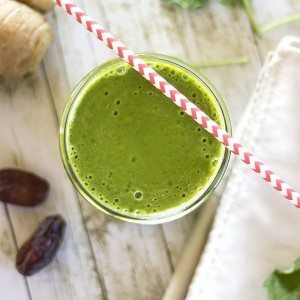 The base of this recipe is one you lovely readers have already seen here. 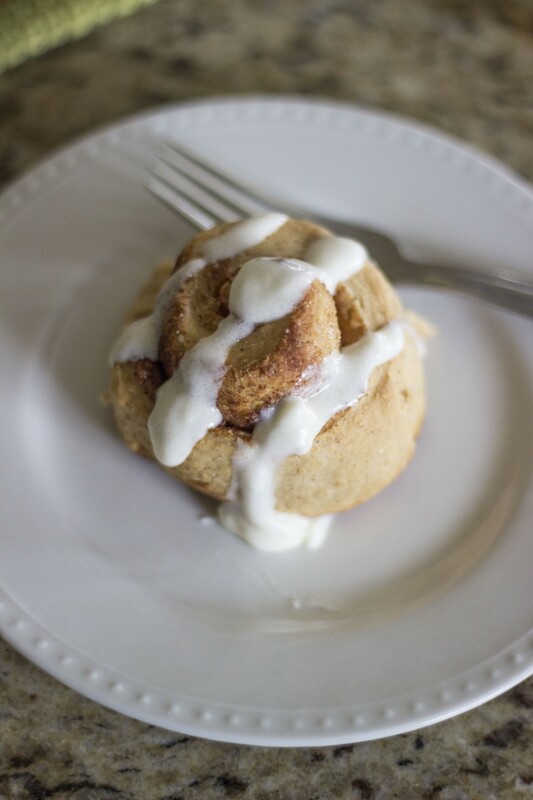 These cinnamon rolls start to finish, take slightly a bit longer than an hour because of the filling (and frosting if you decide to make it), but still nice and easy. 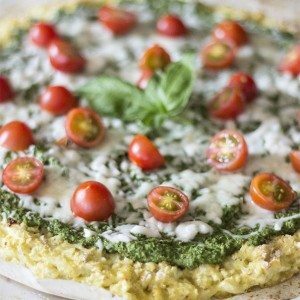 You can also make the dough the night before and save rolling out and baking for the morning. Keep the dough in the fridge until you are ready to use it. Keep it covered and beware, it likes to grow! Cream Cheese Glaze recipe to follow. Measure out yeast and put into 1/2 cup of warm water. Pour 1 Tablespoon of powdered honey over it and set aside. Scald milk by microwaving for 2 minutes. Melt butter into hot milk. In a large bowl, beat eggs and add 1/3 cup powdered honey, vanilla and salt. Pour milk and butter into the mixture. Mix together and let cool if still warm. Add yeast and cinnamon to the cooled mixture. Add 4 cups of flour and mix until combined. Add another 1/2- 1 cup until right consistency. It shouldn’t be super sticky. Knead the dough for five minutes. Spray sides of bowl with oil, cover with a towel and place in a warm area to let rise for 30 minutes. On a floured surface, spread out dough to be a big rectangle. Spread the softened butter all over dough. Sprinkle coconut sugar, powdered honey and cinnamon evenly over buttered dough. Roll dough lengthwise to form a rolled log. Take a knife or piece of dental floss to cut 1 1/2 to 2 inch slices from the log. Make sure to be consistent with the sizes for each bun so they bake evenly. 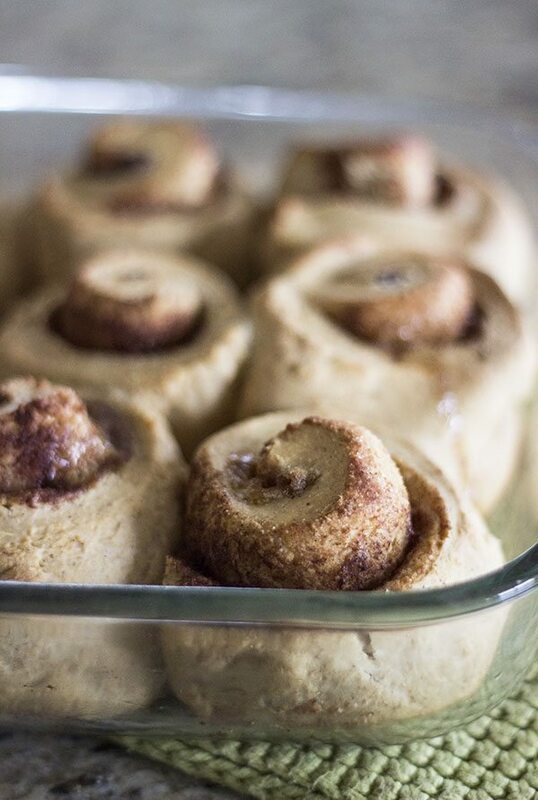 Place cinnamon rolls on a parchment lined baking sheet. Sprinkle with additional cinnamon and coconut sugar if desired. Bake at 400 degrees for 8-10 minutes. For a more traditional cinnamon roll idea, place the rolls in a 9 by 13 greased baking dish, cover and bake for 20-25 minutes. Either way, they are delicious! 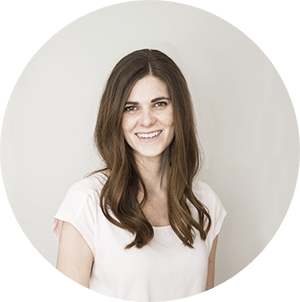 In a medium sized sauce pan, combine butter and xylitol until xylitol has completely dissolved. Let cool. Add cream cheese and maple sugar. Stir in vanilla and salt. Enjoy over warm cinnamon rolls! Hello! 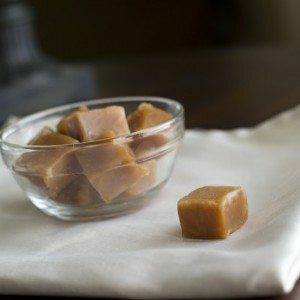 I have just come across this wonderful recipe and I was wondering if you could suggest a possible substitution for powdered honey? I live Canada (in a small city) and, as of yet, I have not come across this particular type of honey. 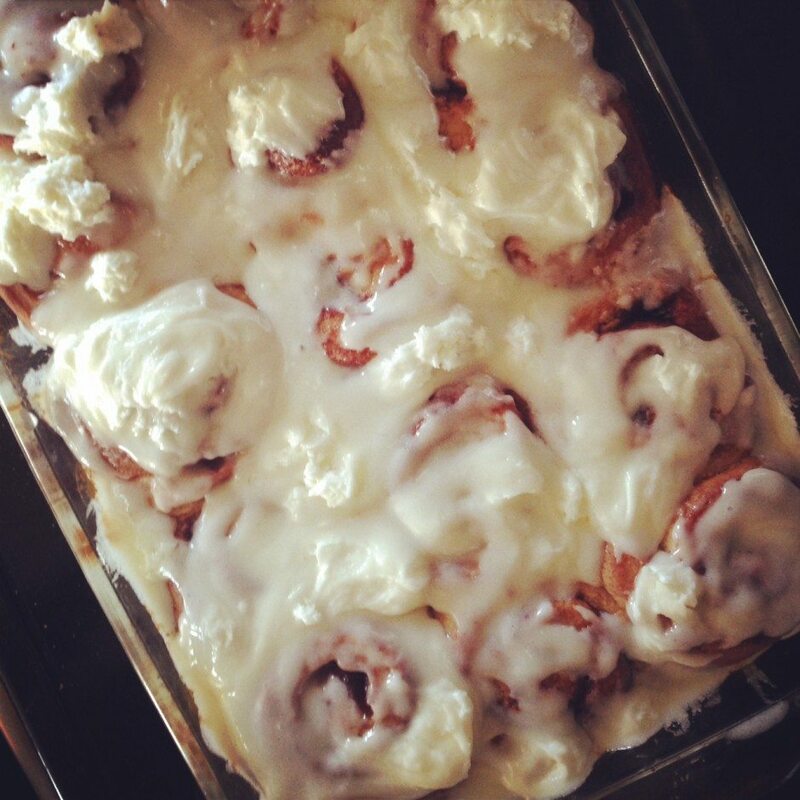 I would love to make these delicious looking cinnamon rolls though! Thanks! Thanks! Coconut Sugar or maple sugar would both be excellent substitutes. Coconut sugar will give the rolls a darker color and more of a brown sugar flavor but still delicious! Hope you love them!